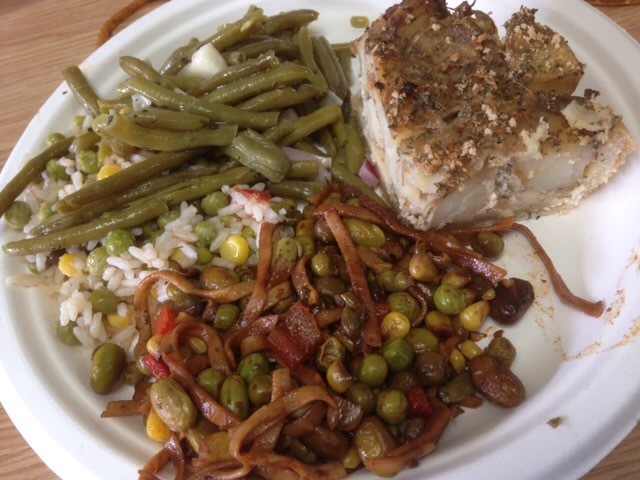 Veg Out Cafe tasting night. #Tastymorsels: recent Independent cafe openings. Tasty Morsels: New Pop Up’s. 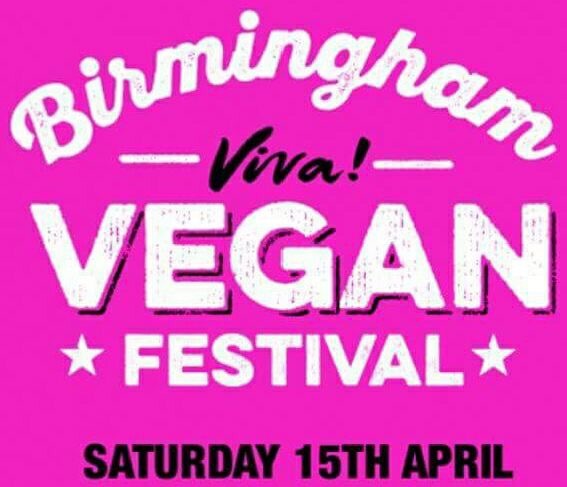 Birmingham Viva Vegan festival: Beer Festival 15th April, Gunmakers Arms, Birmingham. Beer, Beer, Beer, if you can’t get enough of it then this is for you. If you are a vegan or veggie then even better. As part of The Viva Vegan Festival on the 15th April, The Gunmakers Arms in Birmingham is holding a festival of the most excellent quality with a number of local breweries represented. The Macdonalds Burlington Hotel at 126 New Street Burlington Arcade, B2 4JQ. The Studio, 7 Canon Street, B1 5 EP which is off Corporation Street. 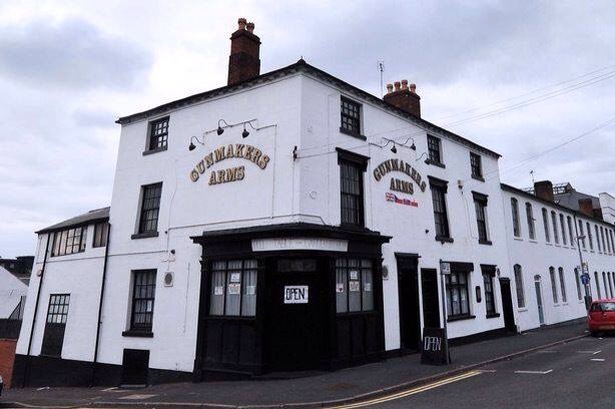 The Gunmakers Arms for the beer festival from Noon to midnight and is located at 93 Bath Street, Birmingham, B4 6HJ. Children’s activities in The Studio. And 10 world food caterers. Including The Indian Lunchbox for tasty Indian snacks and treats, The Vegan Society and Almond nut specialists Butterbelle. Plus Third Eye in The Studio with Oreo cake. 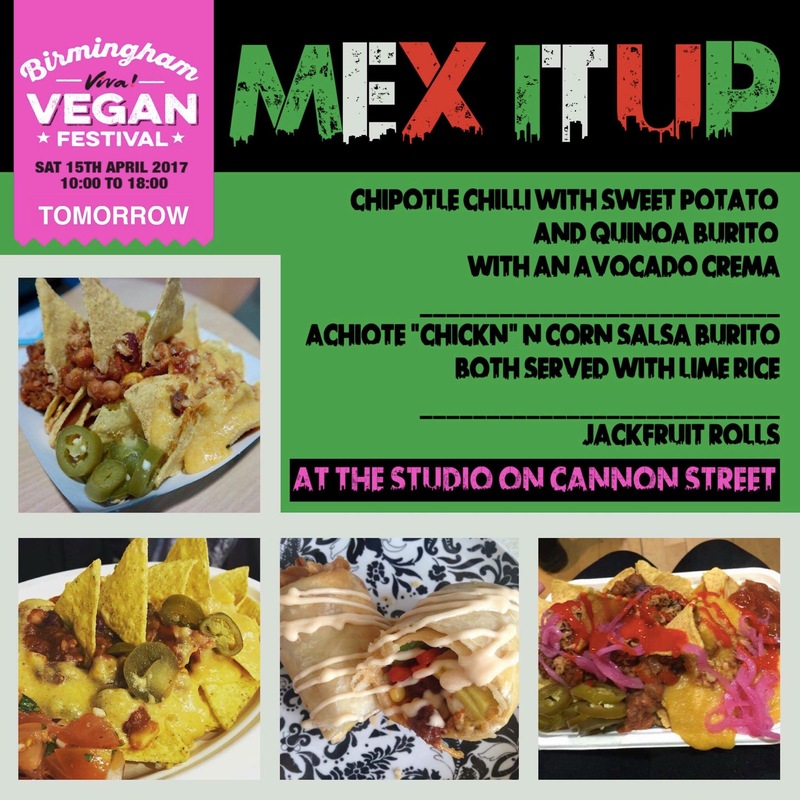 The excellent Mex it up are also at The Studio serving their wonderful Burritos. Not to be missed as they are excellent. The festival will showcase some of the best vegan food in Birmingham and Midlands and not to be missed. 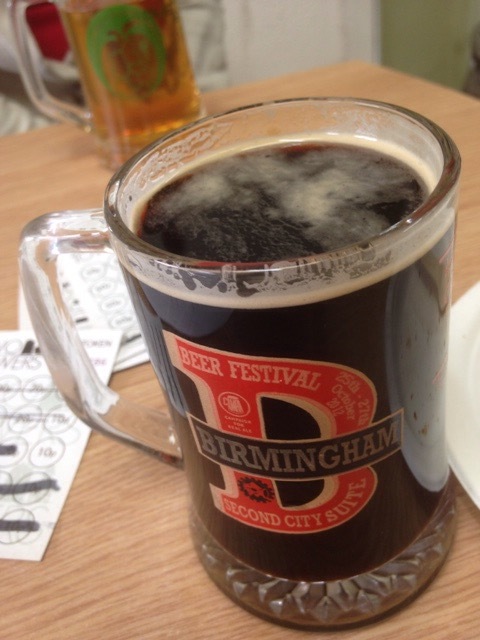 Birmingham Vegan Beer festival returning on the 15-16th July 2016. 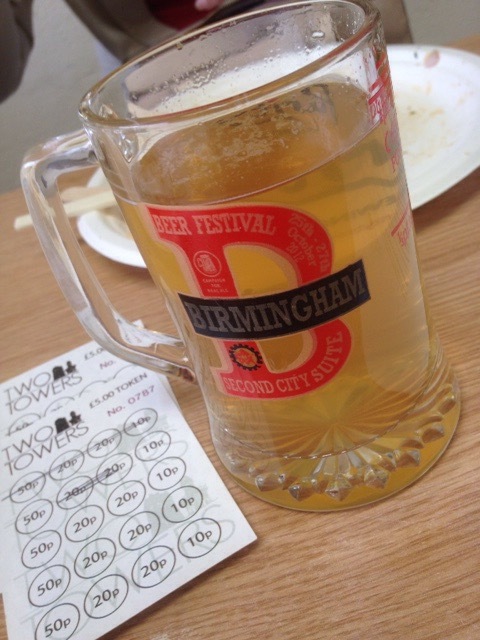 This July The Birmingham Vegan Beer Festival will be returning after the much deserved success of last years event. 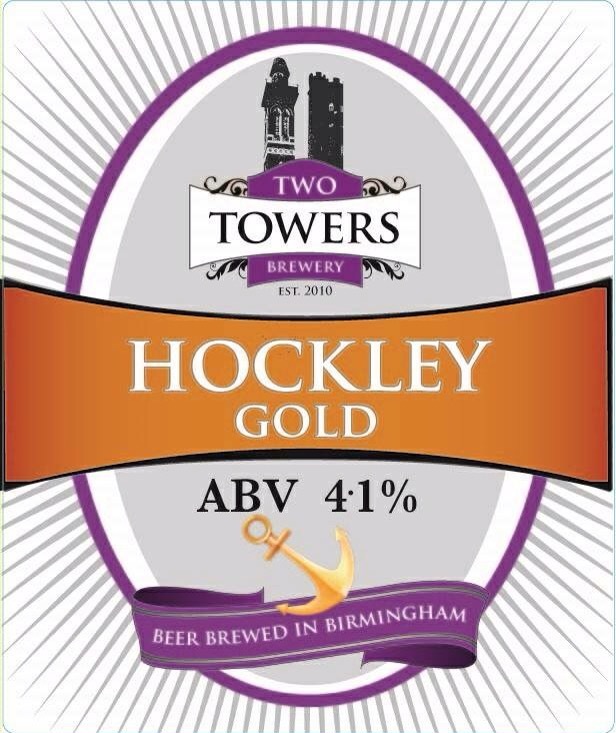 The event which will be this year held at The Gunmakers Arms in Bath Street in the Jewellery Quarter and not at Two Towers Brewery in Hockley like last year. 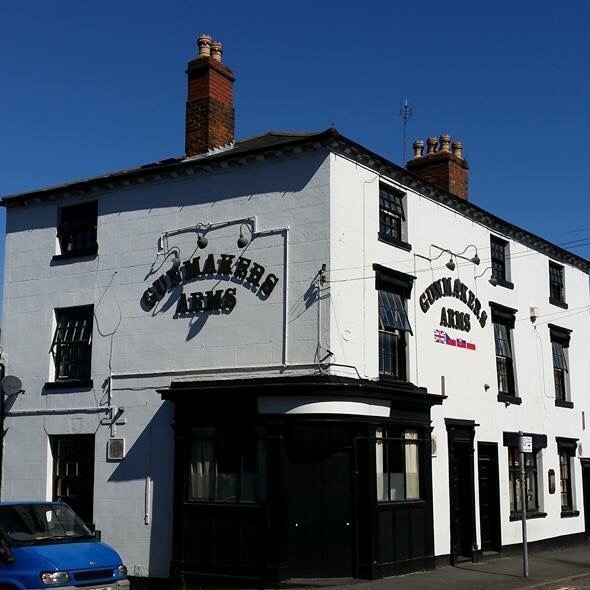 The Gunmakers Arms which is owned by Two Towers Brewery and has recently opened will run the event over two days, 15th and 16th July which is the beginning of the Birmingham Beer week. 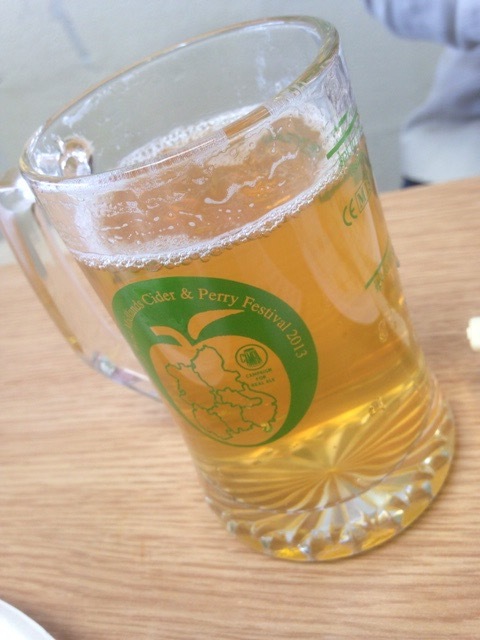 Last year I attended the event with Ruth and loved trying and ticking off the different beers and the food that was on offer from ChangeKitchen and last year The Warehouse Cafe. The event will be bigger than last year, and include roughly 20 mainly locally brewed Vegan friendly beers. 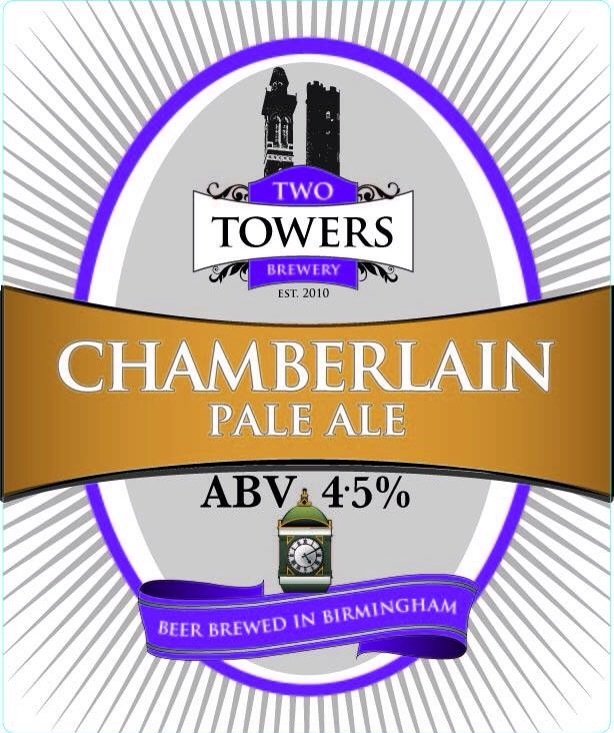 The beers taking part in the festival haven’t been confirmed yet, but last year selection included from Two Towers, the excellent Chamberlain Pale Ale, Complete Muppetry, Hockley Gold, and Electric Ale. Plus there were beers from Rock and Roll Brewhouse (Meat is Murder) named after The Smiths seminal album, and their full bodied mild called Telstar, Ginger Stout from Angel Ales brewed with fresh ginger, and the lovely Duck Blonde from Green Duck Brewing Company, with its fruity peachy then citrus, refreshing flavour and Gold Work from the fantastic Beowulf Brewing Company. The Food will be provided by ChangeKitchen and Vegan Grindhouse. 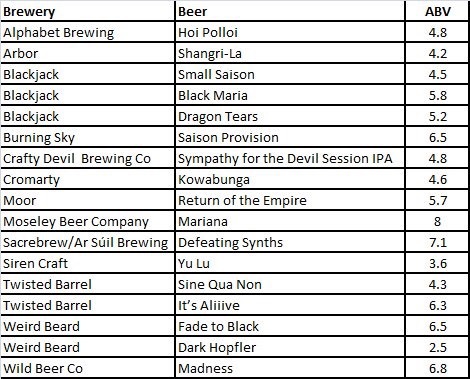 Keep an eye on my blog for the full list of beers and food closer to July. The Gunmakers Arms holds frequent kitchen street food takeovers. See their website for details and Twitter. The Gunmakers Arms, 93 Bath Street, Birmingham B4 6HQ. 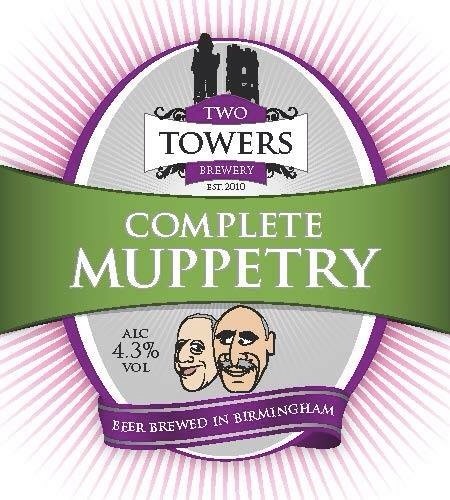 Two Towers Brewery, unit 1 Mott Street, Hockley, Birmingham B19 3HE.